Firewood for sale in Osseo, Wisconsin. 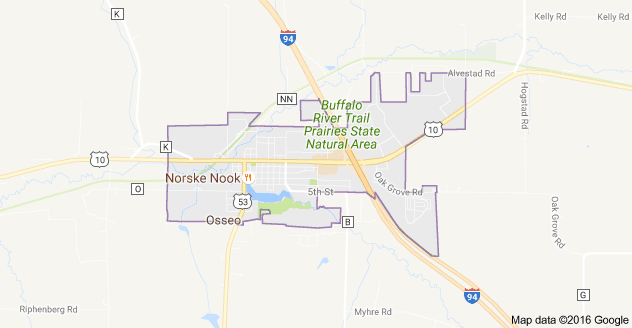 We are happy to provide firewood in Osseo, Wisconsin. Firewood for sale in Eau Claire, Wisconsin. We will deliver firewood to your location in Eau Claire, Wisconsin. Firewood for sale in Lacrosse, Wisconsin. If you need firewood in Lacrosse, give us a call! Firewood for sale in Chippewa Falls, Wisconsin. If you are looking for firewood in Chippewa Falls, Wisconsin, call us today! Firewood for sale in Black River Falls, Wisconsin. We would be thrilled to deliver firewood to Black River Falls, Wisconsin. We also serve the surrounding areas of Western Wisconsin. Give us and call and we would be happy to serve you.